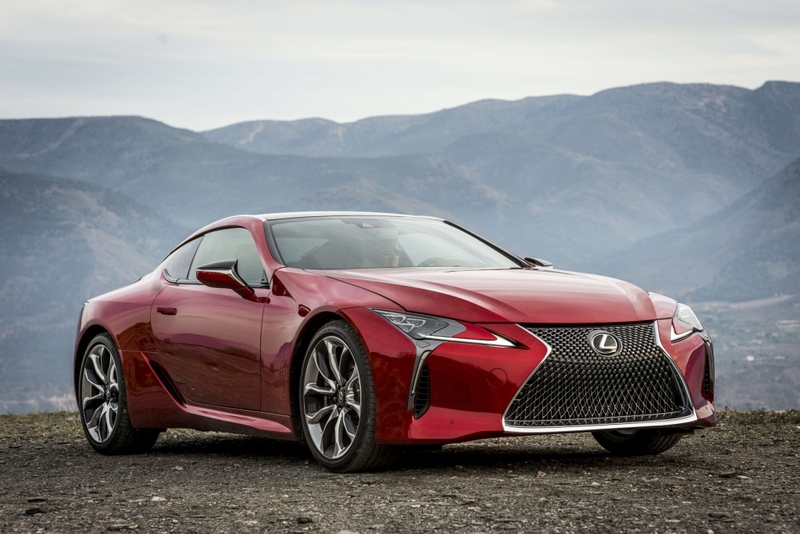 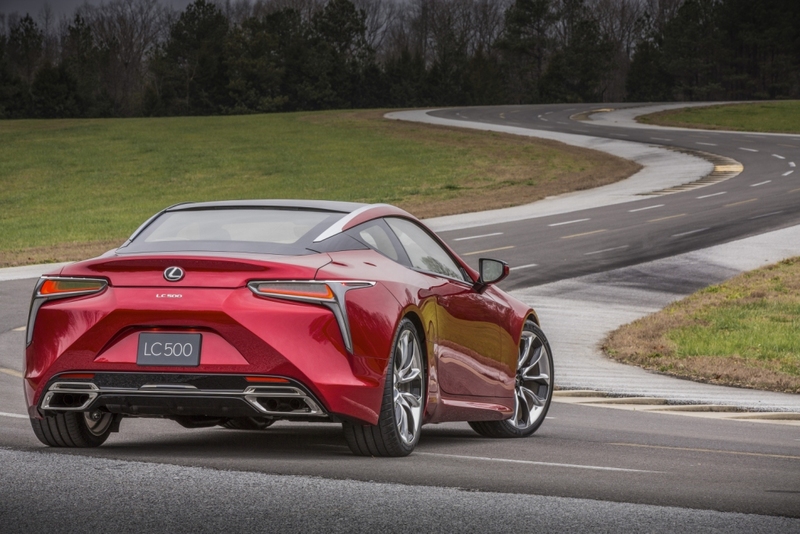 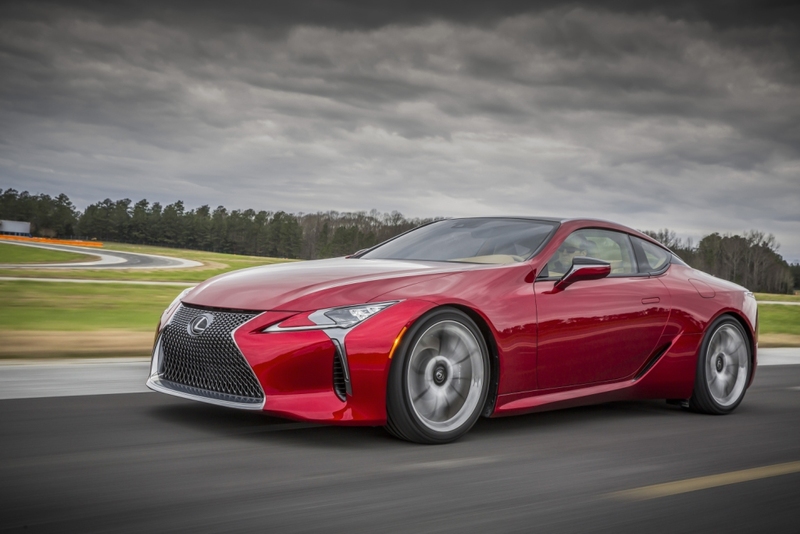 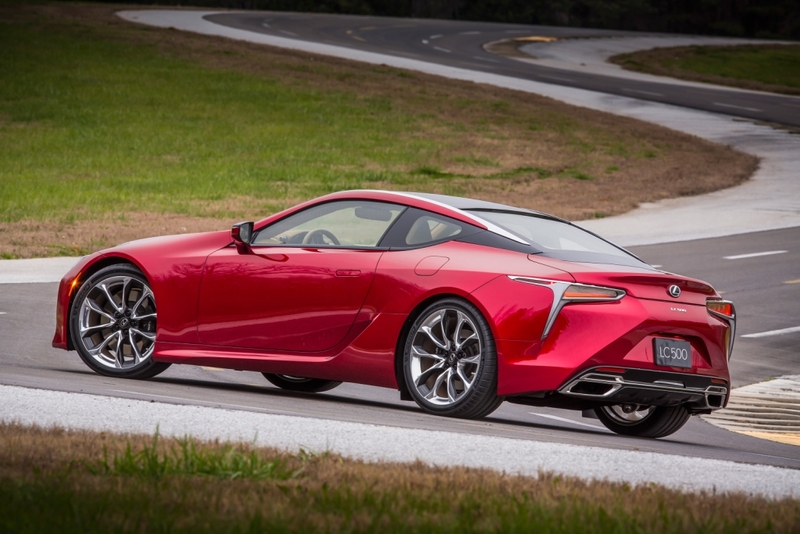 Additional Info: Based on the 2012 LF-LC Concept car, the LC 500 was introduced in 2016 for production in 2017. 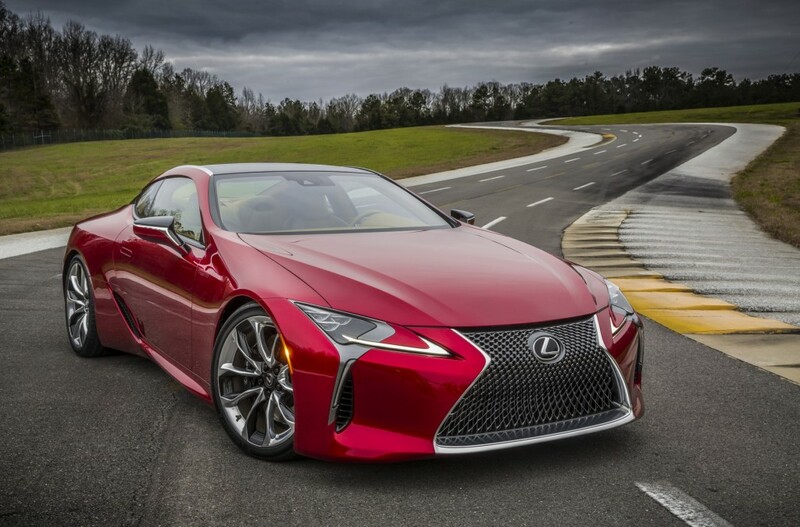 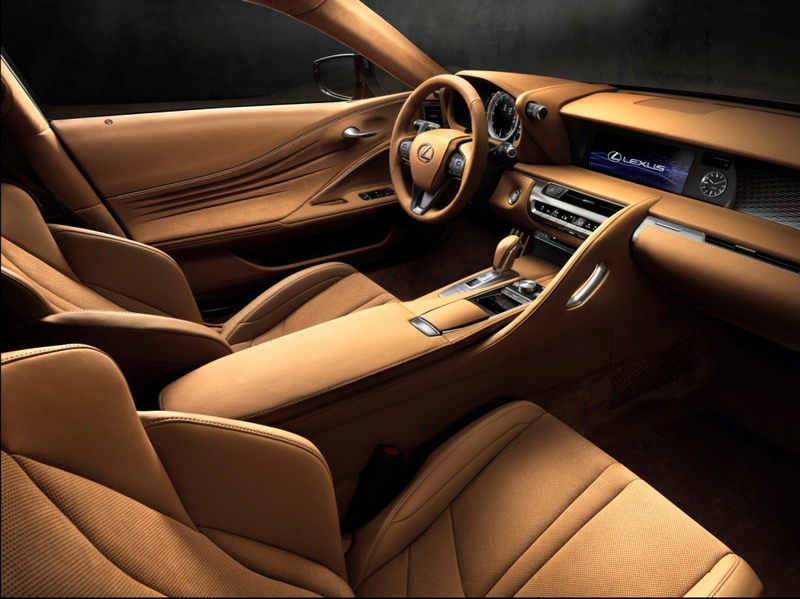 It is Lexus’ flagship performance coupe. 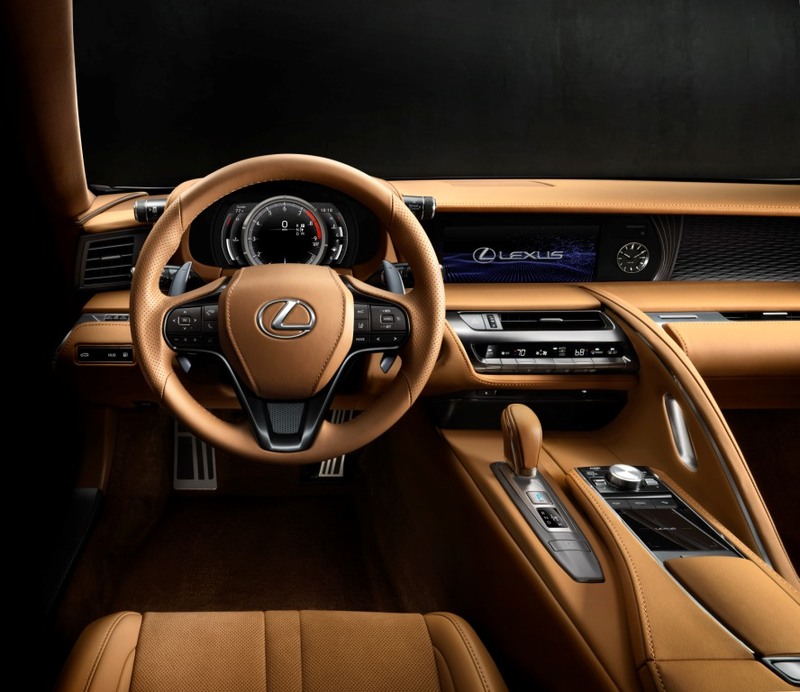 It features a driver adjustable engine sound system and transmission performance select system. 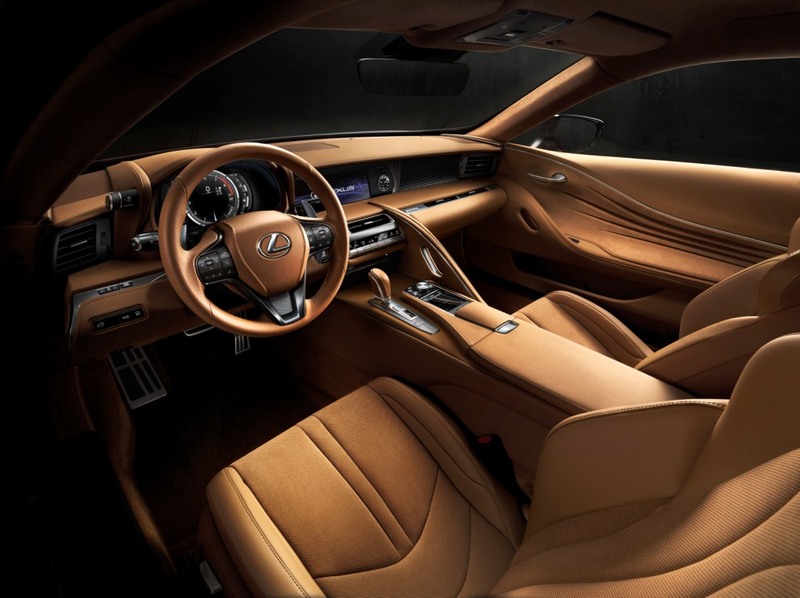 A 3.5 litre V6 with 353 bhp Hybrid (LC 500h) is also available that will get to 60 in 4.8 seconds and give over 40 mpg. 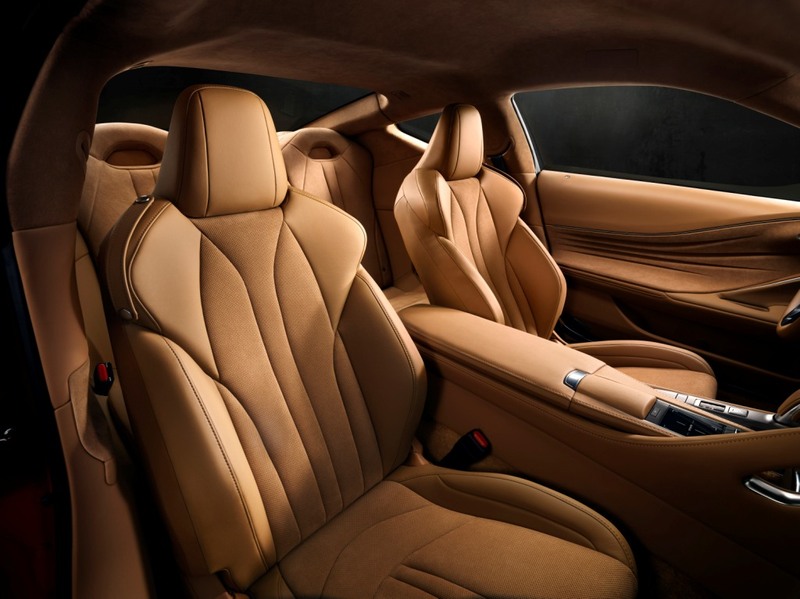 Read more here and here.